Dr. James Altomare is one of the leading dentists in the greater Skillman area, providing patients with comprehensive general dentistry services to improve dental health and wellness. One of the cornerstones of this exceptional care is the routine dental visit. As you're about to read, they're a crucial component of having the healthiest and most beautiful smile possible. Even though dentist visits only take place twice a year, they can make a major difference when it comes to your overall dental health and wellness. Just seeing your dentist twice a year for routine cleanings and diagnostics can mean the difference between a healthy and beautiful smile for years to come and long-term issues with overall dental wellness. During a dental visit, patients will undergo x-rays that will allow dentists to examine the underlying structures of the teeth and jawbone and identifying any major health issues. Other advanced diagnostic tools can be used to detect cavities and other common dental wellness problems. During dental visits, patients also undergo thorough cleanings of their teeth, and hygienists have the ability to really access the hard-to-reach parts of the patient's mouth. An electric brush is used to polish the teeth from various angles, and flossing will be performed as well. 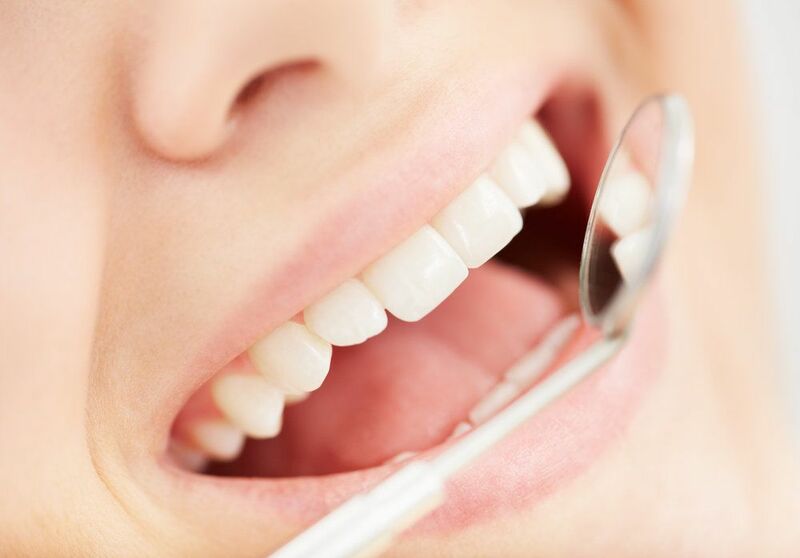 Once a patient's teeth are good and clean, a dentist is then able to assess the teeth and gums themselves up close. The dentist will look for any chips, cracks, or stains on the teeth that could be the sign of a dental health problem. In addition, the dentist will consider the health of the gums, carefully checking for recession, discoloration, sores, or lesions. These spot checks of the teeth, gums, tongue, palate, and other parts of the mouth can be an important means of ensuring a patient’s total wellness. Sometimes there are dental health problems that cannot necessarily be detected with basic x-rays and careful up-close examination. In those cases, it's important for patients to discuss anything they've noticed about their dental health that may seem off or of concern. This includes problems with persistent bad breath, dry mouth, or stiffness and popping sensations in the jaw joint. Bringing these issues to the attention of your dentist is a must. When patients have future dental care needs, such as orthodontic treatment or oral surgery, the routine dental visit is a good chance to discuss and plan these matters in greater detail. This allows patients to ask questions, express concerns, and learn all risks and benefits involved in treatment. For more information about general dental care and how we can improve your dental health and wellness, be sure to contact our cosmetic and restorative dentistry center today. Dr. James Altomare and the entire team looks forward to your visit and helping you have the healthiest and most beautiful smile possible.